No, seriously – he’s gone. Okay, so I hear you. Loki has come back from the dead more times that I’ve had hot dinners, but according to the Infinity War directors, there’s no resurrection scene coming up for our favourite mischievous anti-hero, ever, again. 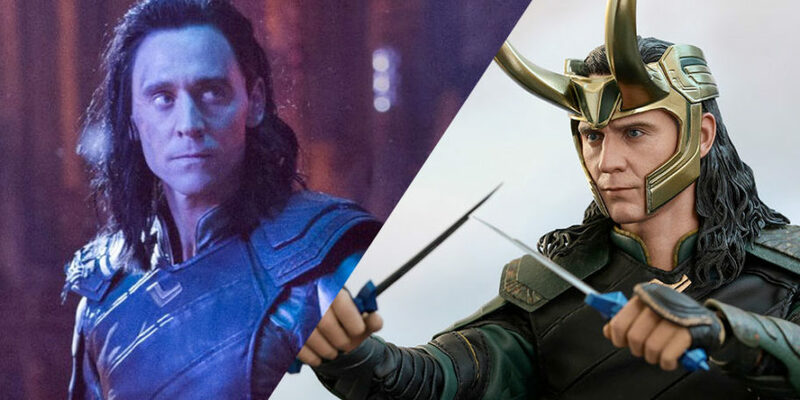 While at a recent Infinity War live Q&A screening with the The Russo Brothers, film writer Peter Sciretta, from Slash Film, shared some pretty heartbreaking news for all you Loki-loving fans out there. “They originally planned to shoot both films at the same time but the stories got too complex and they wanted to treat them separately since they are very different films. So the decision was made a few months out to shoot them back to back instead as concurrent. He added: “No one actually had the entire script. People who were in the film more than others had access to their scenes and knew more than others. There was also fake scenes and redacted scenes to protect secrecy. So whether you’re a Hiddlestoner, or just part of Loki’s Army (personally I think you should change your name to Lo’kizzles, but that’s just me) it looks like the writing is on the wall, and the Prince of Asgard has officially left the MCU. I’ll leave you to have a moments silence while we… wait for the upcoming TV show. Oh, and the BLOODY AVENGERS 4 TRAILER.